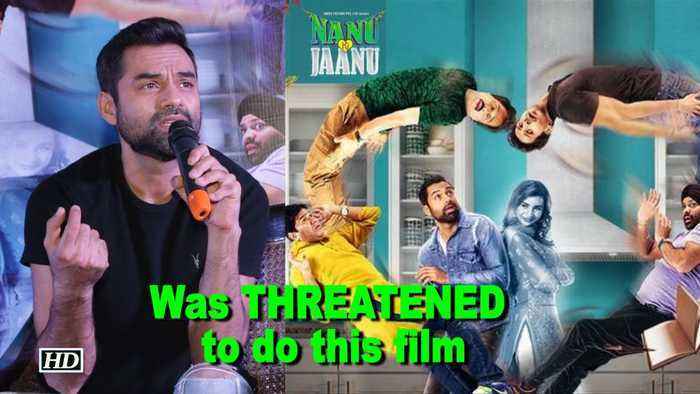 Abhay Deol who is gearing up for the release of his forthcoming movie 'Nanu Ki Jaanu' also featuring Patralekhaa says that he was threatened to do this film. "Nanu Ki Jaanu" is produced by Inbox Pictures, directed by Faraz Haider and written by Manu Rishi Chadha. 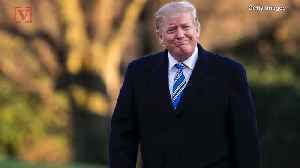 It is a love story between a ghost and crook. The movie makes it to the theaters on the 20th April.